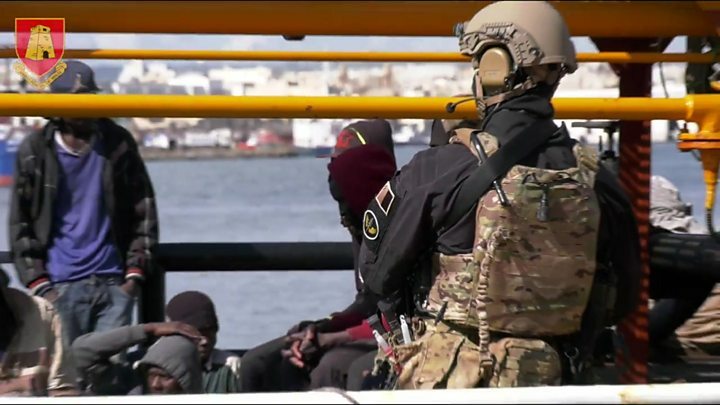 Three teenage migrants have been charged in Malta after "hijacking" an oil tanker, which is considered a terrorist activity under Maltese law. Malta's Prime Minister Joseph Muscat has said all international rules will be followed as police investigate the incident. Italy's Interior Minister Matteo Salvini has blamed Operation Sophia for continuing to bring rescued migrants to Italian shores. Earlier this week, he described the alleged hijacking as "the first piracy on the high seas with migrants", according to the Associated Press news agency.